It used to be that choosing how you wanted to sell your products using a direct selling method was a fairly simple proposition. Direct sellers employed two basic selling approaches: one-on-one and one-to-many (usually referred to as “party plan”). Then along came the vitamin and supplement companies who drove a new method of selling using a variation of subscription selling called “autoship.” While it seems common now, this approach was quite innovative just a few decades ago. Both sellers and customers were able to sign up for monthly shipments of their favorite products that were automatically shipped and charged against the buyer’s credit card. 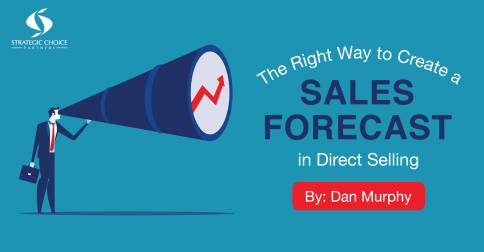 To decide which method of selling would work best for your products, you looked at the choices outlined above and selected the one that was working best for direct selling companies offering products in the same category as yours. Pretty simple! 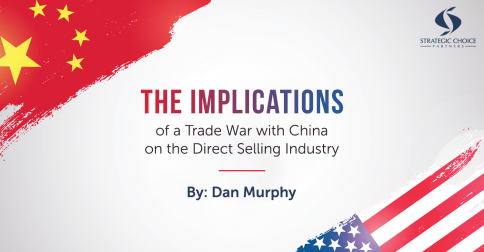 Price and whether the product is consumable or non-consumable are still important considerations, but the direct selling marketing options and distribution channels have changed dramatically. 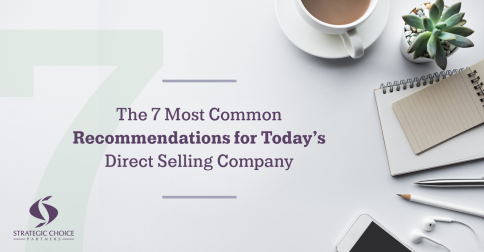 As I’ve watched this transition occur, maturing from speculation to reality, I’ve been prompted to rethink the “rules” for successful direct selling today. Alan Luce, Co-Founder and Managing Principal of Strategic Choice Partners, lists out five new rules every direct selling company should pay attention to in his guest article on The World of Direct Selling titled, “5 New Rules for Direct Selling Success.” Be sure to read the full article. Want to stay ahead of the game and become a leading innovator in the direct selling industry? 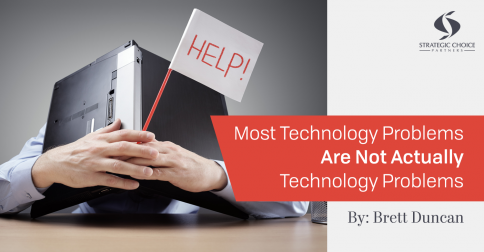 We’re working alongside many direct selling companies, introducing them to the most innovative approaches concerning technology, marketing, field development, you name it. We’d love to help you, too. 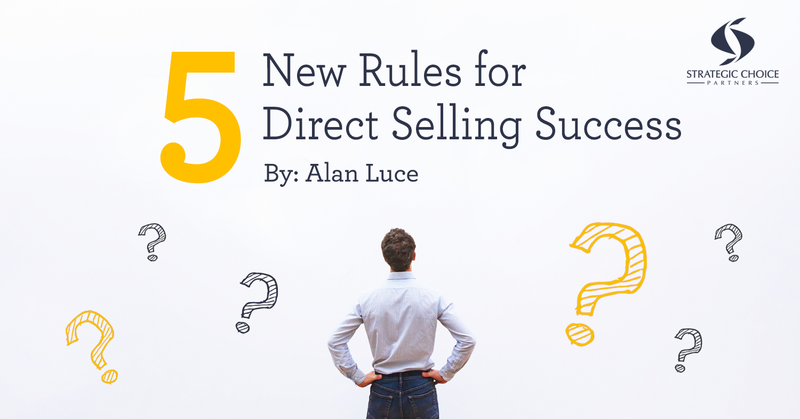 Alan Luce is a veteran direct seller, formerly the senior management executive at major companies like Tupperware and PartyLite gifts. He was the founder & CEO of Dorling Kindersley Family Learning, which became a $40 million business in its first four years. Today he’s a consultant to more than a hundred direct selling companies, from startups to major powers such as Princess House, Avon and Amway. 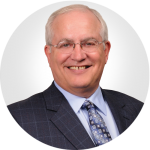 Learn more about Alan on his bio page, and contact us at info@strategicchoicepartners.com if you’d like to discuss how Alan and SCP can help your company.